US Type clampUS Type clamp use for American Market. BS Type ClampBS Type Clamp use for British,Middle-east and Southeast Asia Market. German type clampGerman Type Clamp use for European Market. Italy Type ClampItaly Type Clamp use for Italy Market. JIS Type clampJIS Type Clamp use for Japanese,Southeast Asia Market. 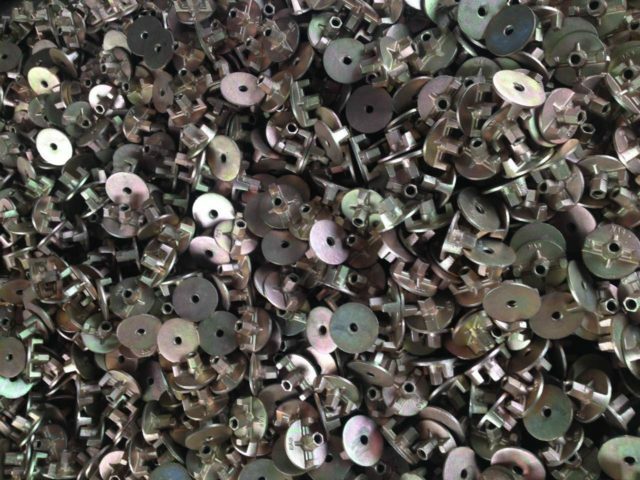 KS Type ClampKS Type Clamp use for Korean,Southeast Asia,South Asia Market. Scaffolding Screw Base JacksThe Screw jack is used as a starting base for a scaffold.It is adjustable in height to allow for compensation on uneven surfaces so that a level scaffold is always attainable. Ladder BracketLadder Brackets are designed to attach the ladders to the vertical members of the scaffold tower. Cuplock ScaffoldingCuplock scaffolding is the most commonly used system scaffold in the world, and is great when you are managing your own scaffold. 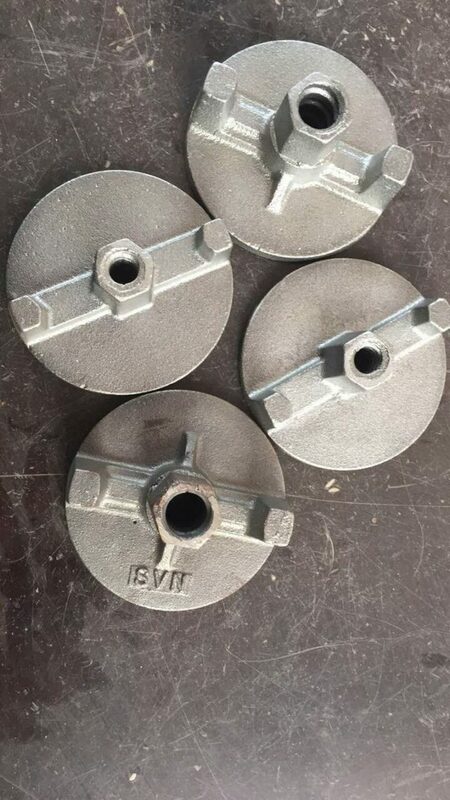 Formwork Accessories Steel Wing Nut is used for wall formwork construction. 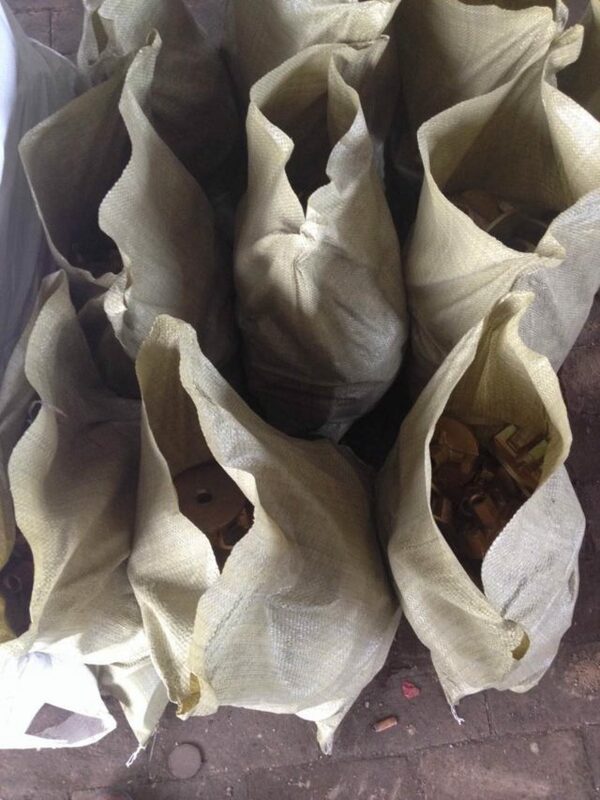 If you are interested in Formwork Accessories Steel Wing Nut,please contact us! 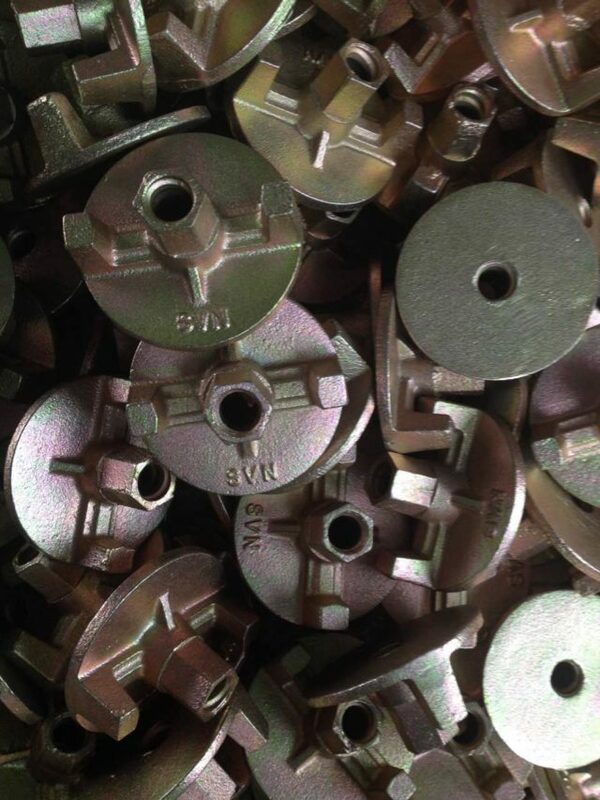 Copyright © TAIZHOU YAHUA FORGING CO.,LTD, Inc.